Catch up on all of this week's hottest new PC hardware releases. 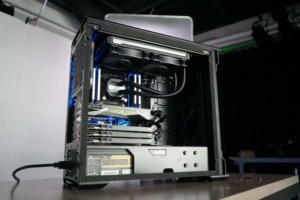 Fresh gear comes fast and furious in the wide-open world of PC hardware—so quickly that even computing faithful like us can’t possibly cover it all. But nobody wants to miss out on an interesting launch! 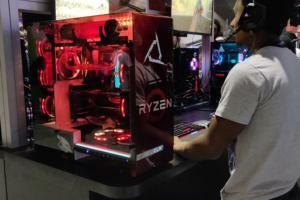 So welcome to “This week’s new PC hardware,” our weekly roundup dedicated to keeping you informed of the most intriguing, important PCs, PC components, and peripherals announced over the past seven days. This week Nvidia's next-gen graphics cards were finally unveiled, prices and all. Desktop makers, including Acer, Alienware, and HP, jumped on the news and announced refreshes of their gaming flagship PCs. And we saw a whole new RGB ecosystem come out from NZXT. That's just the bigger news. So let's get started! But the prices. The higher-end RTX 2080 Ti starts at $999, while the RTX 2080’s base price begins at $699. 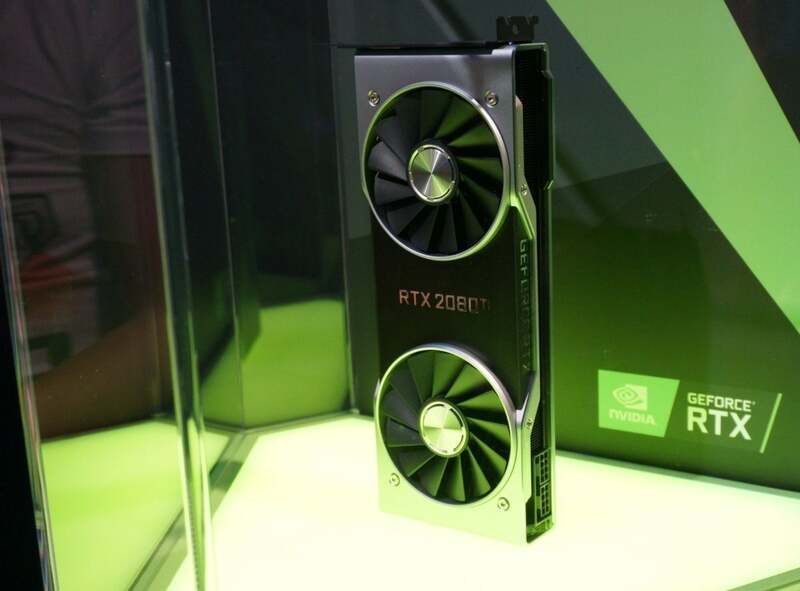 Nvidia also announced a $499 GeForce RTX 2070. As of the moment, however, no cards at those prices have been announced—Nvidia’s Founders Edition cards cost an extra $50 to $100, as do custom cards from partner vendors. You can pre-order these cards now, but we wouldn't advise until vendors cough up more information on clock speeds and other key specs. Instead, wait for the performance results, which we’ll likely find out by the launch date of September 20. Following the RTX 2070, 2080, and 2080 Ti news, major PC manufacturers announced upcoming gaming desktops that will have the cards. So far, Acer, Alienware, and HP all say they’re bringing the bleeding-edge RTX to refreshes of their product lines. 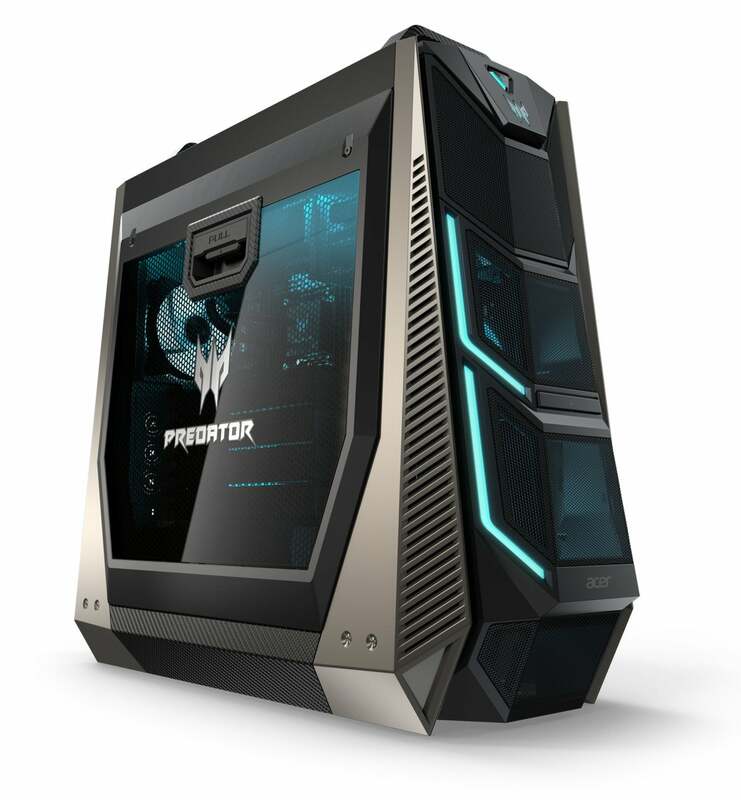 The desktops poised to have the RTX cards include Alienware’s Aurora and Area 51, Acer’s Predator line, and HP’s Omen Obelisk. 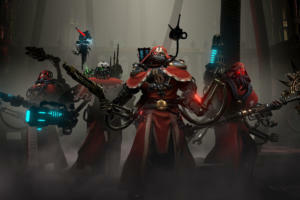 Read our full article about the announcements here. 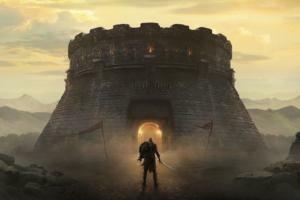 Remember: Nvidia’s new RTX cards don’t ship until September 20, so the list of desktops packaged with the cards should only grow. In other words, you have some time before deciding which desktop equipped with an RTX is best for you. 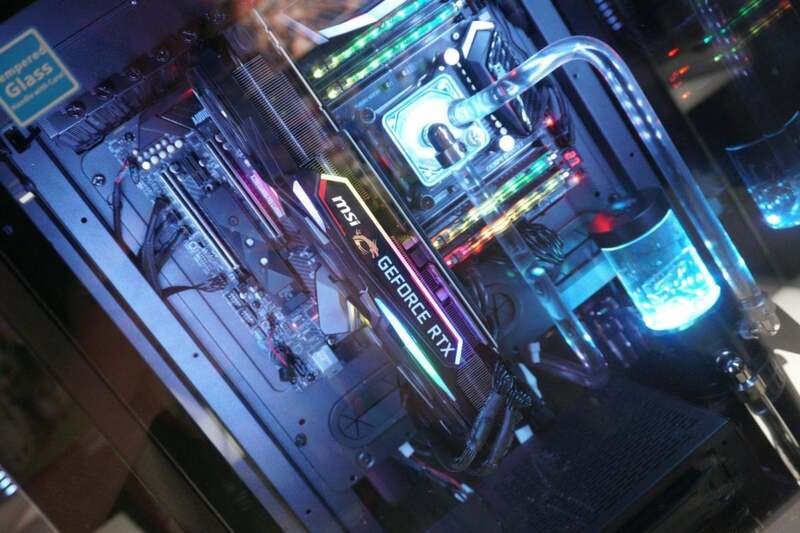 Apparently there are still not enough RGB accessories for your gaming PC, because NZXT has added 10 more. Each part makes up the new HUE 2 ecosystem and sports a microcontroller for every single RGB accessory. You can configure each part to a specific LED setup, and you can mix and match components on a single channel and keep them all in sync. For instance, the lighting system lets you extend chase mode from the first to the last LED, without caring about the number of strips used. The collection also includes lighting kits for 120mm and 140mm fans, a strip accessory, a cable comb accessory, underglow for ATX, mATX, and ITX cases, and three other starter kits. Each of these 10 peripherals varies in price, starting at $24.99 and going as high as $129.99. Another gaming mouse is out from Logitech, and it ain’t cheap, but keep reading because it sounds pretty cool. Logitech says the mouse’s 16K sensor delivers 1ms report rate and is capable of exceeding 400 IPS and 16,000-dpi tracking over Wi-Fi. That’s about as fast as you need unless you have insane reflexes and play an FPS. It’s also incredibly light at just 2.8 ounces (80 grams), which might be even too light for some players. Logitech worked with more than 50 esports pros and has been developing the G Pro mouse over two years. The company even did blind tests with more than a dozen form factors before settling on this one. 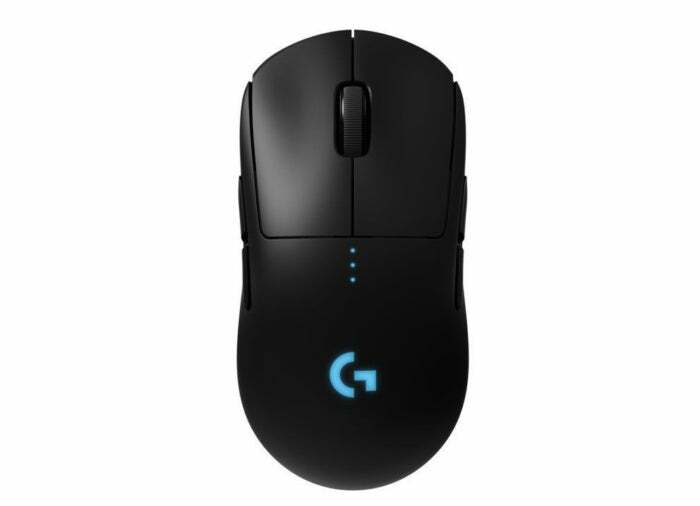 The G Pro is available now from Logitech’s online store for $149.99Edit non-product linkRemove non-product link and will hit shelves and other online retailers this month or early September. Here’s another mouse from Logitech, this one with comfort as its priority. 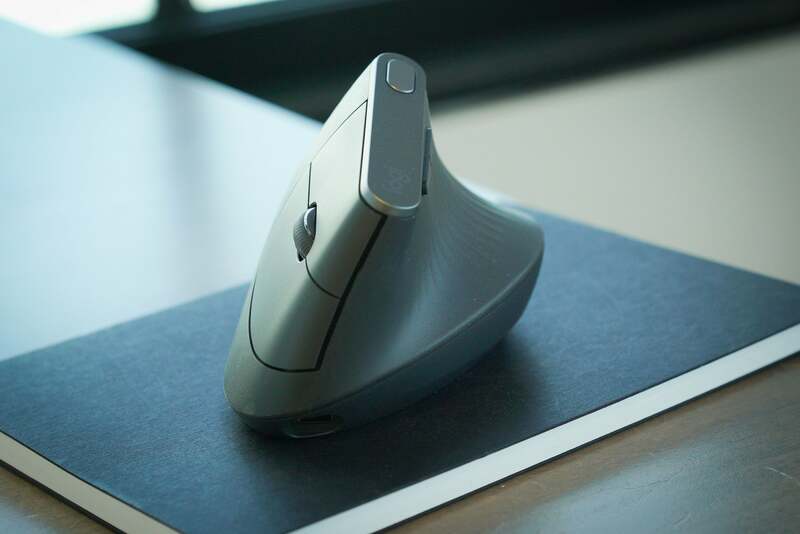 The Logitech MX Vertical is angled to 57 degrees to more closely resemble the human handshake position, which is more natural than the flattened position used with traditional mice. Macworld’s Leif Johnson wrote that the mouse “feels a bit like learning a new language,” while cautioning that it probably wouldn't work for gaming. Still, he did praise the MX Vertical’s design, tracking speed changes, and customizable buttons, giving it a solid 4 out of 5 stars. The MX Vertical is $100 at Amazon. As Leif Johnson wrote, if you "spend hours on end clicking on cells in spreadsheets, rarely lifting your hands," you might want to try it out. Say goodbye to sweaty ear syndrome! 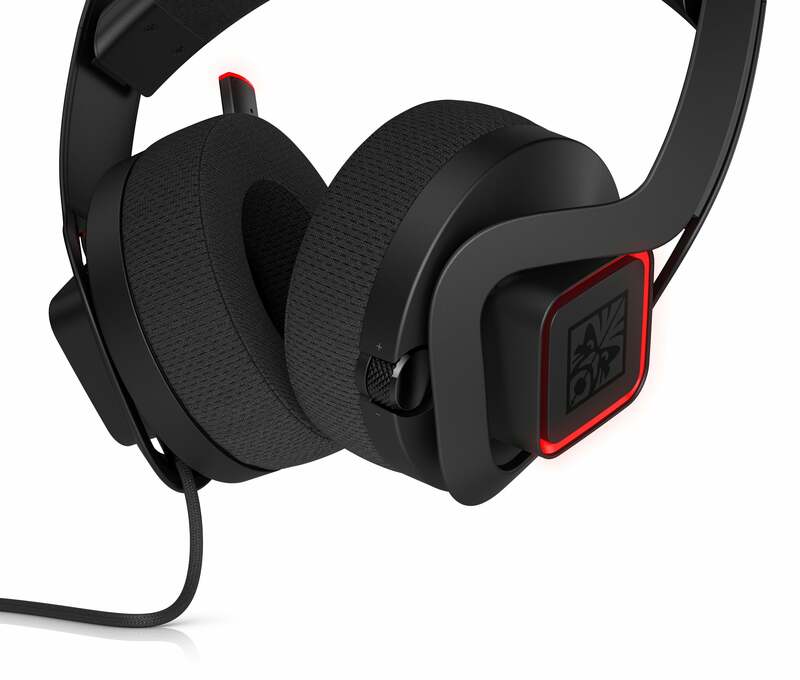 HP has unveiled the price of its new “active ear cooling” headset, the Omen Mindframe, which first debuted back in May. It’s $200, and as PCWorld’s Gordon Mah Ung writes, it’s essentially midrange in price, given that some headsets can go for more than $300. HP said the headset will be available for purchase sometime in September. We can anticipate your next burning question: How will it keep my ears cool? The Mindframe is the first gaming headset to use Peltier or thermal electric cooling (TEC) to counteract heat buildup as you game. We've seen and touched this headset, and the cooling element indeed feels cold to the touch. Upgrade your RAM to something shiny. 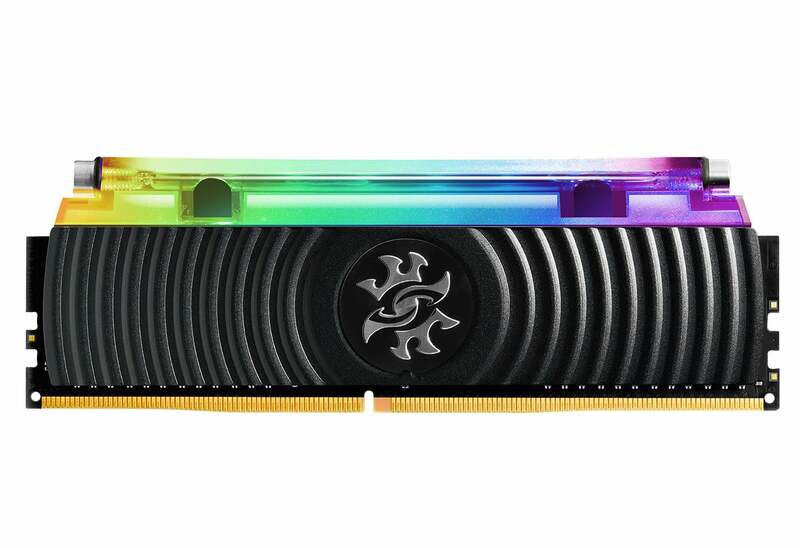 Adata is coming out with new RGB-enabled DDR4 modules with speeds of 4,600MHz and up. The modules will be unveiled at IFA in Berlin (actual release date is unknown), but we already know a bit about them from Adata’s announcement this week. Notably, Adata says the modules will be the world’s first “hybrid liquid-air cooling system.” This means it combines a sealed liquid heatsink with non-conductive fluid and an aluminum heatsink for thermal cooling. Adata also cares about aesthetics. 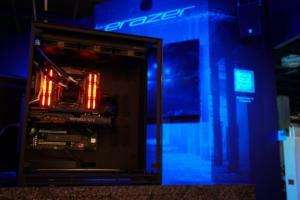 The heatsink is fully illuminated and customizable via the XPG RGB Sync app and other lighting apps. We don’t know anything about pricing, but if past products are any indication, Adata’s Spectrix D41 sets you back $166Edit non-product linkRemove non-product link for 16GB worth of modules on Newegg. 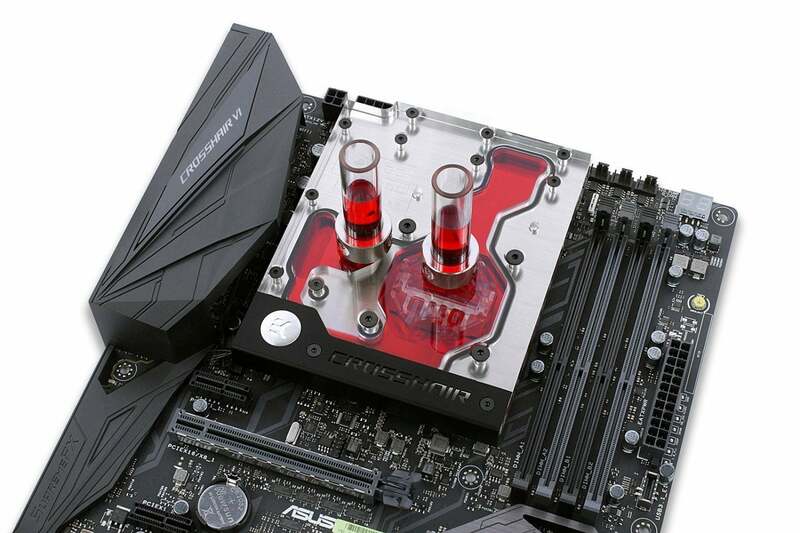 PC liquid cooling gear manufacturer EK is releasing its latest system tailored for the MSI® X470 Gaming Pro Carbon motherboard. This monoblock is an all-in-one monoblock (it handles cooling for both the CPU and motherboard VRM). 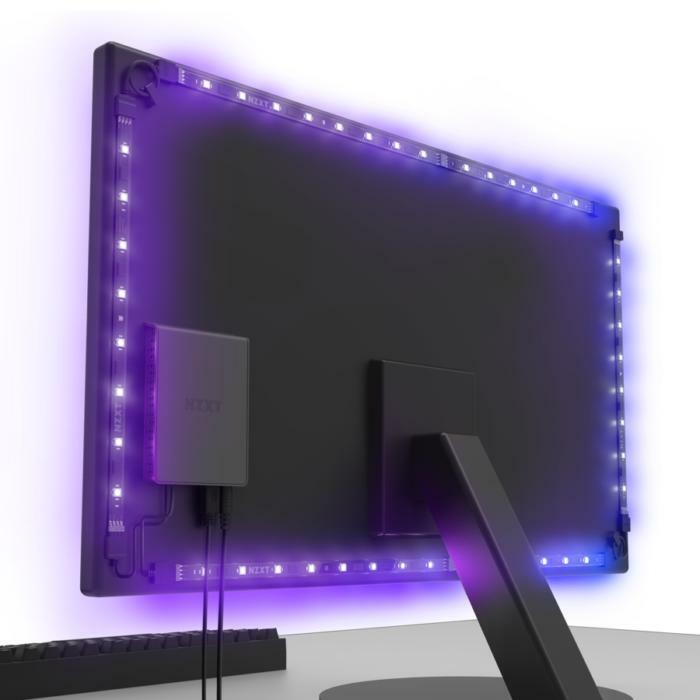 Its integrated 4-pin RGB LED strip will make your motherboard flashy as well as cool. 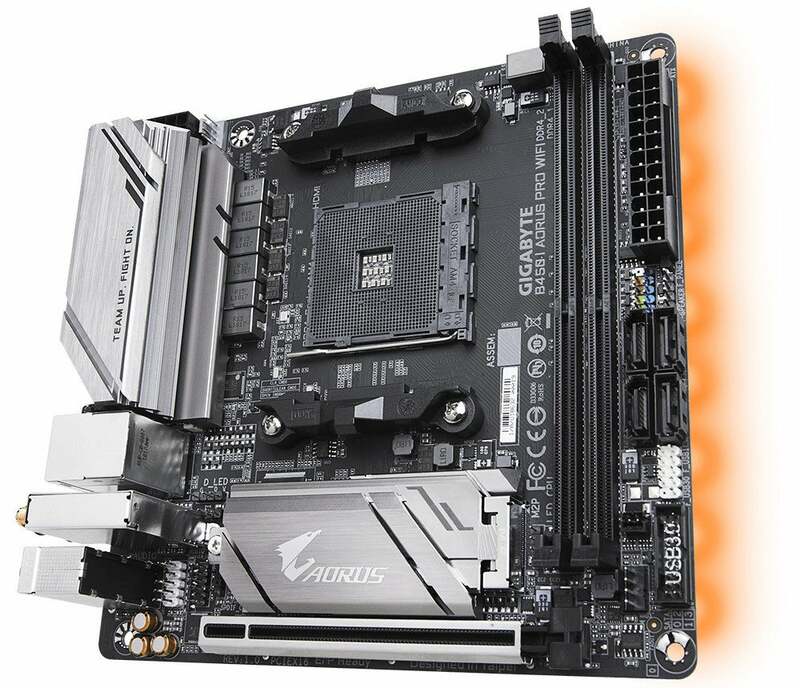 The AM4 Monoblock is compatible with the ASRock Fatal1ty X470 Gaming K4, ASRock X470 Master SLI/ac, and ASRock X470 Master SLI. You can order it nowEdit non-product linkRemove non-product link from the Slovenian-based company for €139.90 (~$162).